This ex-display swivel chair is upholstered in a cream fabric with a cream and beige floral pattern on the back and seat cushions. It is available for immediate delivery or collection. Sumptuously padded with a deep lounging sear, the Mitford lounger has timeless elegance. This ex-display model is covered in a dark grey coloured crushed velvet. 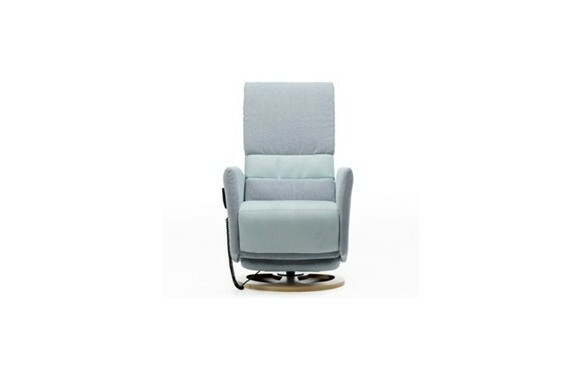 Our Florence swivel recliner chair offers great comfort and support for everyone and is ultra compact. A brand new lovely chaise longue in a cream textured weave material. In perfect condition. A unique piece of furniture to add a touch of tradition to you home. Combining classic Harris Tweed fabric, with leather trim, each piece would provide a stylish storage solution complementing your Tetrad Harris Tweed furniture beautifully. 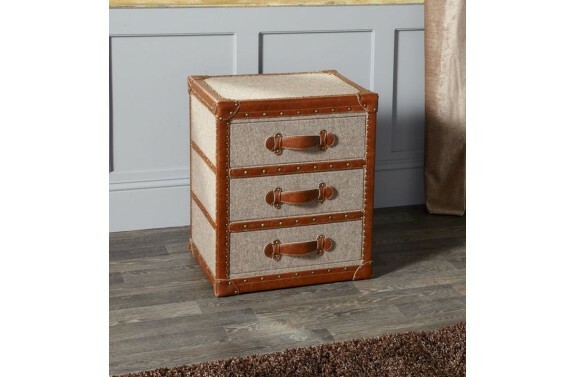 Available in the collection is a 3 drawer trunk, lift lamp trunk and coffee table trunk. A unique piece of furniture to add a touch of tradition to your home. Combining classic Harris Tweed fabric, with leather trim, each piece would provide a stylish storage solution complementing your Harris Tweed furniture beautifully. Also available in the collection is a 3 drawer trunk and coffee table trunk. 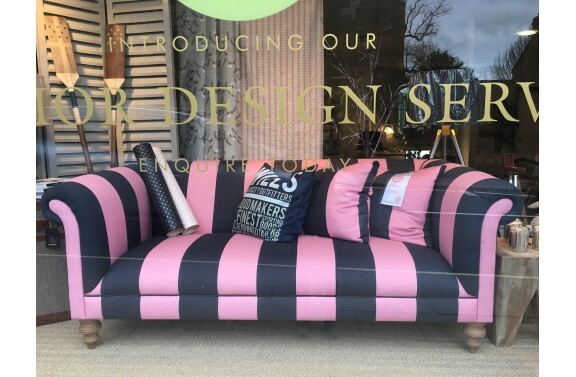 This Jack Wills prototype sofa has a neat fixed back and a fully sprung fixed seat. Its eye-catching fabric gives this classic chesterfield sofa a quirky edge. Handcrafted in one of the UK's finest upholstery factories, this sofa exudes quality in every aspect. Sorry, this item has now been SOLD! 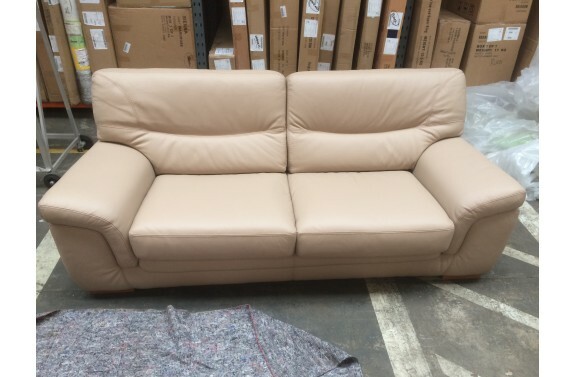 Ex-display light caramel genuine leather 3 seater sofa. Contact us for more information. 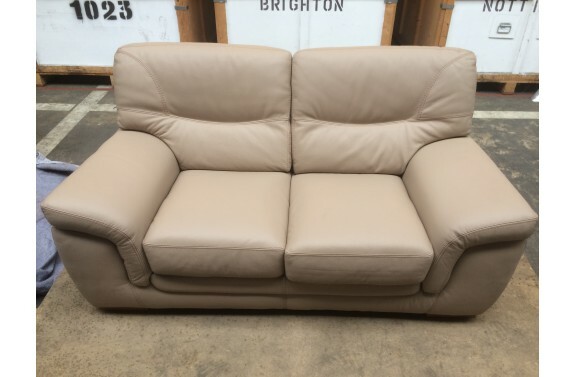 Ex-display light caramel genuine leather 2 seater sofa. Contact our showroom for more information. 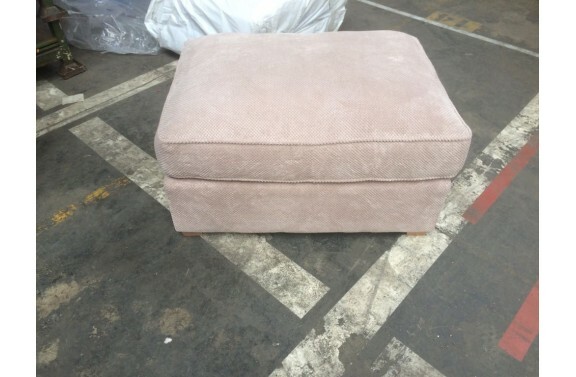 We are now selling our ex-display Harrow footstool upholstered in Aero fawn, a luxuriously soft, waffle fabric. This stool is finished with light wood feet. Excellent extra seating! Ideal if you require some extra seating in your room or have a corner in your bedroom, reading area or playroom that you'd like to fill. 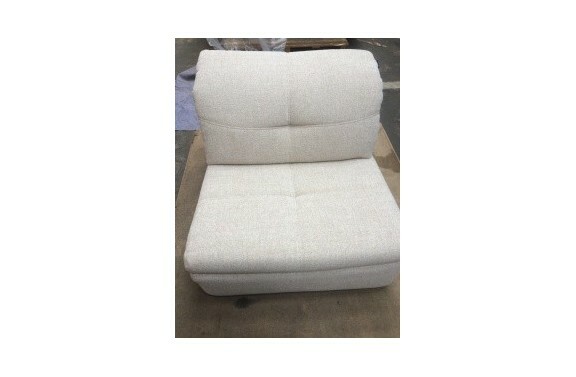 Upholstered in a light beige textured fabric. Call our showroom for more information. 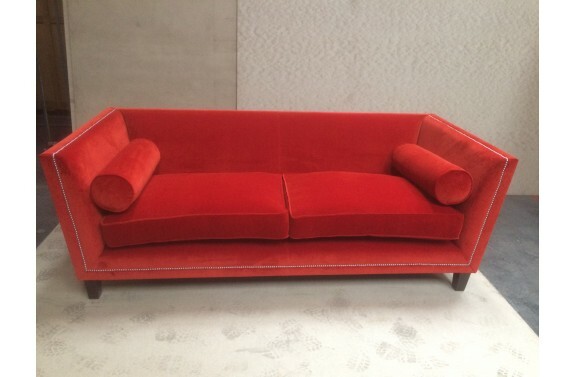 We are selling off an exquisite bespoke sofa upholstered in a striking orange velvet. It's design is immaculately elegant with its fixed back and chrome studding detailing. Only one available at this price! Available for delivery or collection immediately! SORRY - THIS ITEM IS NOW SOLD!! Our mid-century inspired Dalston collection with its sleek fixed button back design and rounded retro arms will create a sophisticated statement in your living space. We are clearing our Ex-display model which is upholstered in a mink coloured fabric for just £899!